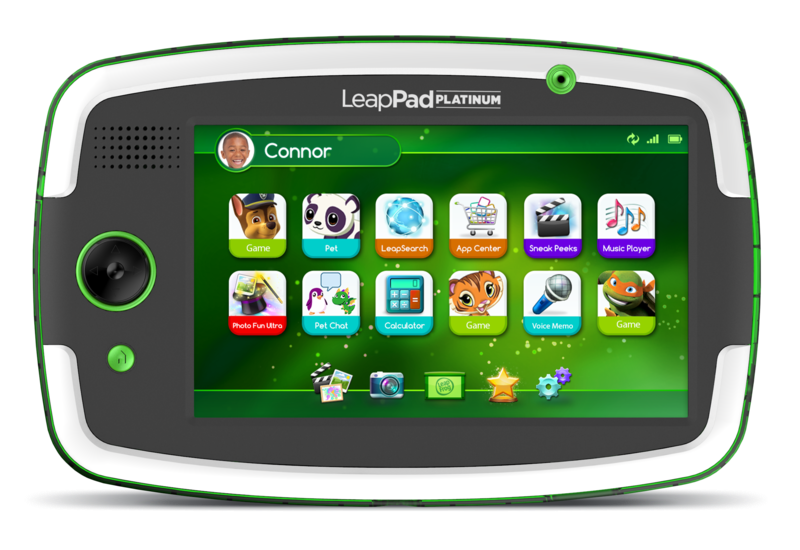 Leapfrog Imagicard and the Leappad Platinum - Exciting Stuff! One of the things I enjoy most about being on the Leapfrog blogger panel is finding out about the latest new products; around this time of year, Leapfrog announce their headline-grabbing new release that is almost guaranteed to be at the top of the Christmas present lists this winter. This week, Leapfrog announced the launch of LeapFrog Imagicard, a ground-breaking digitial learning experience. The Imagicard from Leapfrog offers a whole new way to play through a magical collectible card experience that brings characters and learning to life on the next generation of LeapPad learning tablets – LeapPad Platinum. With LeapFrog Imagicard games, children are presented with new ways to solve problems with 30+ interactive collectible cards that come to life on their LeapFrog tablet. Children use the camera to simply “capture” the card on the screen, bringing one of their favourite characters magically into the game and unlocking more ways to play. 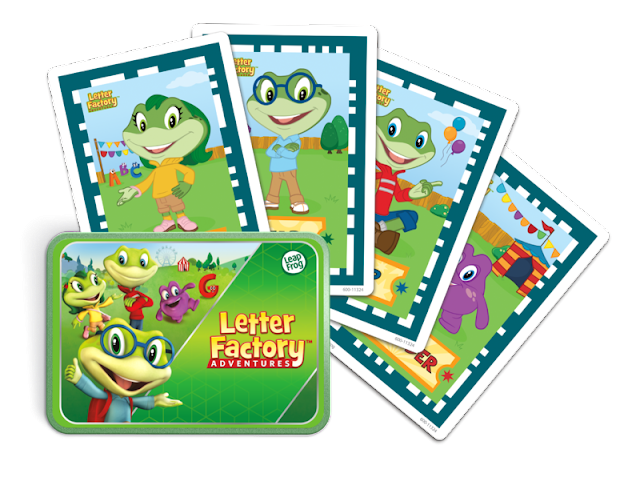 LeapFrog Imagicard launches with three interactive games that feature favourite characters including LeapFrog’s Letter Factory, PAW Patrol, and Teenage Mutant Ninja Turtles. Each game features LeapFrog’s adaptive learning technology which personalises the experience for each child. LeapFrog Imagicard is also backwards compatible with all LeapFrog LeapPad tablets with the exception of LeapPad 1. In addition to the multi-levelled downloadable digital game and interactive cards, LeapFrog Imagicard comes with a tin for easy storage, and a play mat for card sorting and offline games. All 30+ cards are also digitally included in the game, so children can still play the full games while on-the-go - meaning you don't have to risk losing the cards when you're out and about. I'm sure we'll discover more about the Leappad Platinum in the coming months but on paper the LeapPad Platinum is LeapFrog’s most durable tablet ever with a shatter-safe screen and a wrap-around bumper. It includes 8GB memory to hold up to 40,000 photos or 100+ game apps*, two cameras and video recorders and 10 apps.